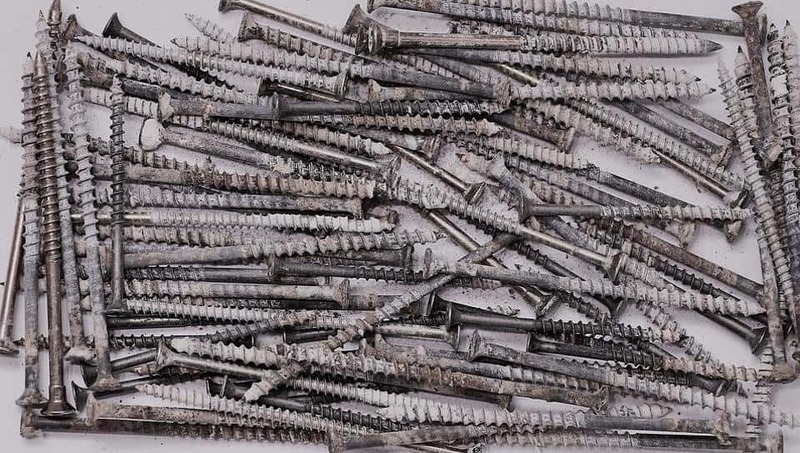 Ethiopian doctors have extracted over a hundred iron nails and other sharp objects from the stomach of a patient in the capital, Addis Ababa, at the weekend. 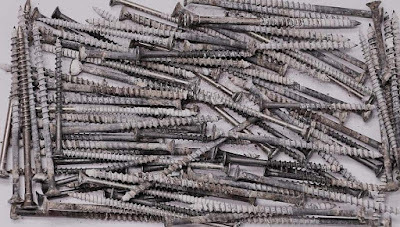 Dawit Teare, a surgeon at St. Peter's Specialised Hospital, said the 33-year-old patient suffers from mental illness and had apparently consumed the items, including 122 four inch nails, four pins, a toothpick and pieces of broken glass. "The patient has been suffering from mental illness for the last 10 years and had stopped taking his medication two years ago, one probable reason he started consuming inanimate objects," Dawit told AFP after the two-and-a-half hour operation. "I'm guessing he consumed the objects with the help of water, however he is a lucky person that those sharp objects didn't cut his stomach. That could have led to serious infections and even death," he said.